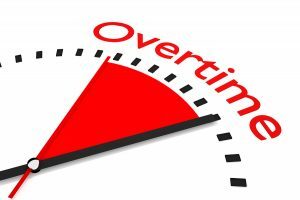 A federal judge in Texas issued a preliminary injunction Tuesday against enforcement of new and costly overtime regulations that were scheduled to take effect December 1. 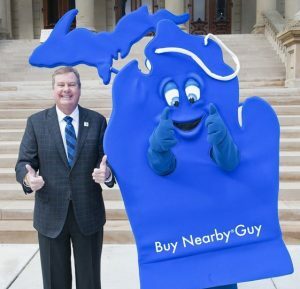 Shoppers, go ahead and ignore, for just a moment, all the promises and plans put forth by political office seekers in this never-ending election season. We all went through the semi-annual ritual of changing our clocks recently, “springing forward” one hour for daylight savings time. 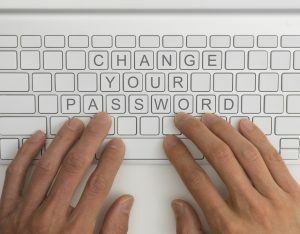 Recent news reports and the accompanying CCTV video show how quick and easy it is for thieves to install a skimming device – built into a skin that snaps over your credit card terminal – and steal your customers’ data. Bigger even than Y2K and the need to upgrade terminals because cards were issued with year 2000 expiration dates. Apologies to William Shakespeare for that headline. But it makes a dramatic point that can have your business coming up roses. 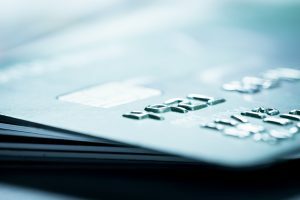 The widespread distribution of EMV/Chip payment cards and the October 1 shift of liability away from those with the latest technology have sure produced a lot of chatter. “2015: Year of Change” keeps living up to its billing. 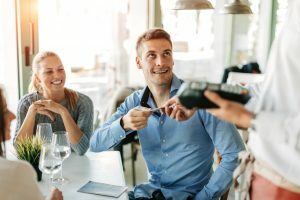 Amongst all the chatter and conversation about EMV, Chip cards, NFC and ApplePay, along comes MasterCard with an announcement that could create even more serious churn in the credit card authorization world. Personal time commitment, quality personnel and an expanded customer base are key factors that impact the success of a second store, according to retailers who have run multi-store operations. These retailers are quick to point out the extra work and stress involved with running an additional location.